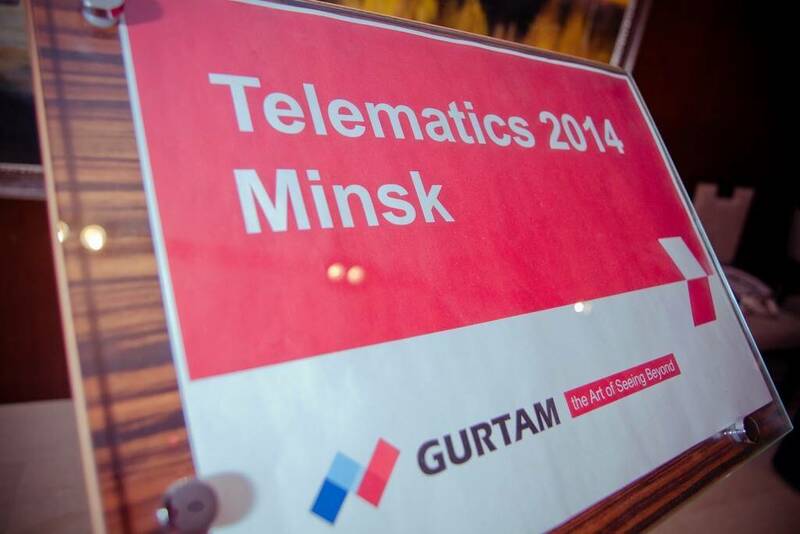 The annual partner meeting "Telematics 2014.Minsk" has finished. For this time event was really global: it gathered in one place 160 partners, experts and GPS/GLONASS hardware manufacturers from all over the world. "Telematics 2014.Minsk" changed its traditional format and became more like international space for numerous telematics professionals. Hardware manufactures' expo, various workshops dedicated to challenging market problems and hot-button issues promoted great information exchange. The participants discussed legislative aspects of GPS tracking and fleet management in Russian federation, Wialon usage in logistics, vital tachographs issues and, of course, everybody had a chance to see a new Wialon Hosting Lite interface. Wialon Hosting Lite is not a new Gurtam product. It's rather an extra option, developed for all Wialon Hosting users. Lite is a smart and simple Wialon Hosting interface which contains only most commonly used system functions. Gurtam partners can use this lite version to their end-user customers, having made all necessary configuration settings to the relevant Wialon account in the main Wialon Hosting interface in advance. 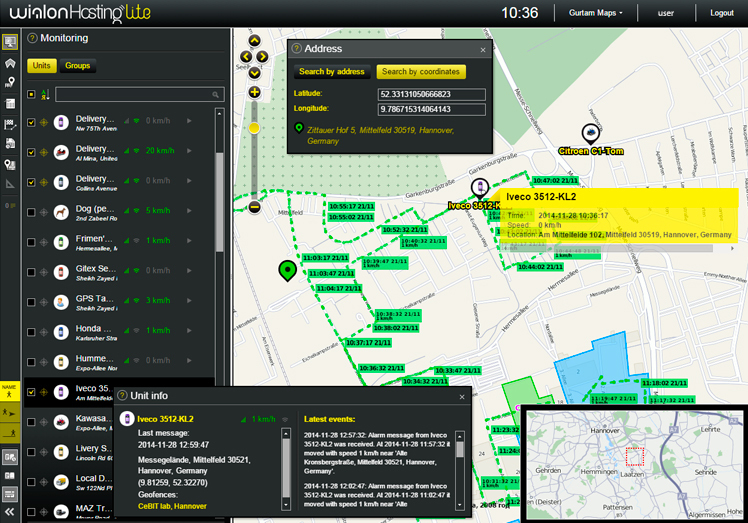 The end-user customers then get fabulous black-and-yellow interface with only functions they use. What possibilities does Wialon Hosting Lite provide you with? to build tracks and reports (please, note that you can build only those reports, that were configured in the main Wialon Hosting in advance). You may try the new Wialon Hosting Lite right now. Just go to lite.wialon.com and log in with your usual Wialon Hosting login/password combination.